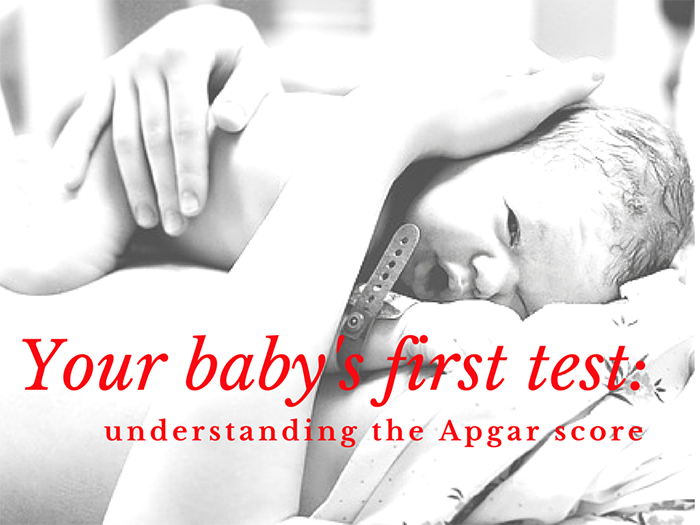 The Apgar score is a test that was designed by Virginia Apgar, an American anesthesiologist, to evaluate the condition of newborns immediately following birth. The test was developed to aid nurses and other medical professionals in determining if a newborn is in need of emergency care. The Apgar test scores five important features of a newborn’s condition at one and five minutes after birth. These features are activity, pulse, grimace, appearance, and respiration. Each feature is assigned a score from 0 to 2, making a total of 10 possible points. 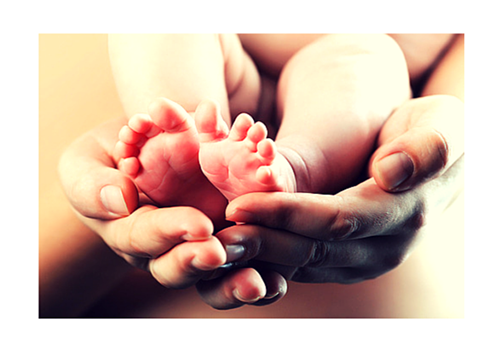 A newborn that scores a 7 or higher is considered to be in good health, while a score of 3 or lower indicates the need for urgent medical intervention. If scores remain low at the five-minute check, the test may be scored for a third time at ten minutes after delivery. While an initial low score does not necessarily indicate a serious problem, failure to improve by the next score might be predicative of a more serious health condition and will require further medical investigation. Babies born by cesarean section or following a complicated or prolonged delivery often score lower than normal on their first Apgar test. Premature babies may also score below 7 due to a tendency to have less muscle tone. The Apgar score was not designed to determine a newborn’s long-term outcome and therefore a lower score should not be mistaken as a sign of overall poor health or permanent disability. Your doctor will let you know if there is a reason to be concerned. Together, you can discuss options regarding additional testing or monitoring.